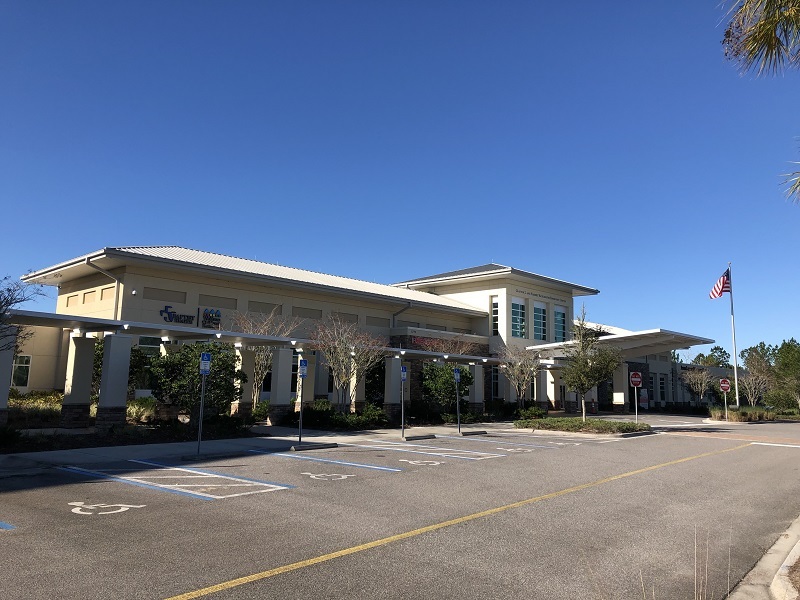 The Baptist Health│Wolfson Children’s Clay Outpatient Center is the first of several free-standing outpatient centers/ emergency departments around the Jacksonville community. 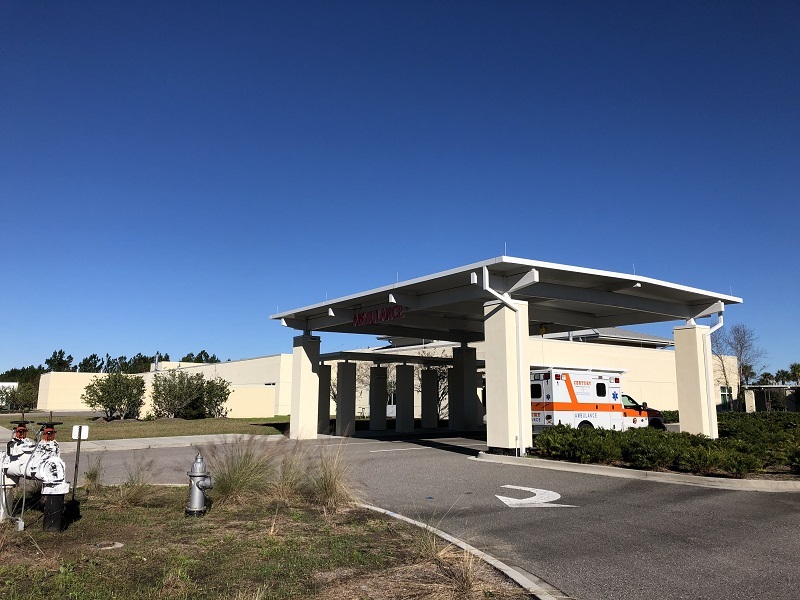 The 26,000 SF, free-standing emergency department and ambulatory center is located on a 32-acre parcel in Flemming Island. 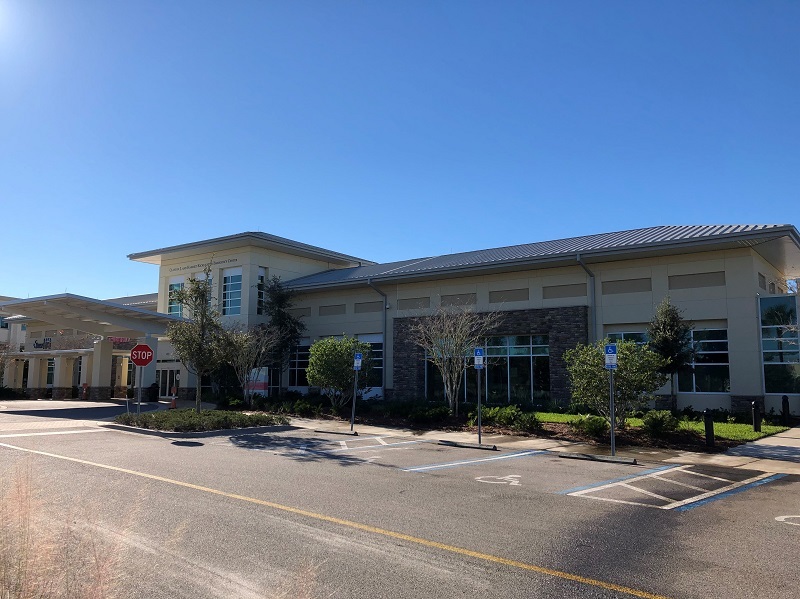 The new outpatient center services both adults and children and includes 16 exam rooms, a full complement of imaging, including X-Ray, MRI, CT, digital mammography, ultrasound, and fluoroscopy that serves both emergency patients as well as those referred by their physician’s office. 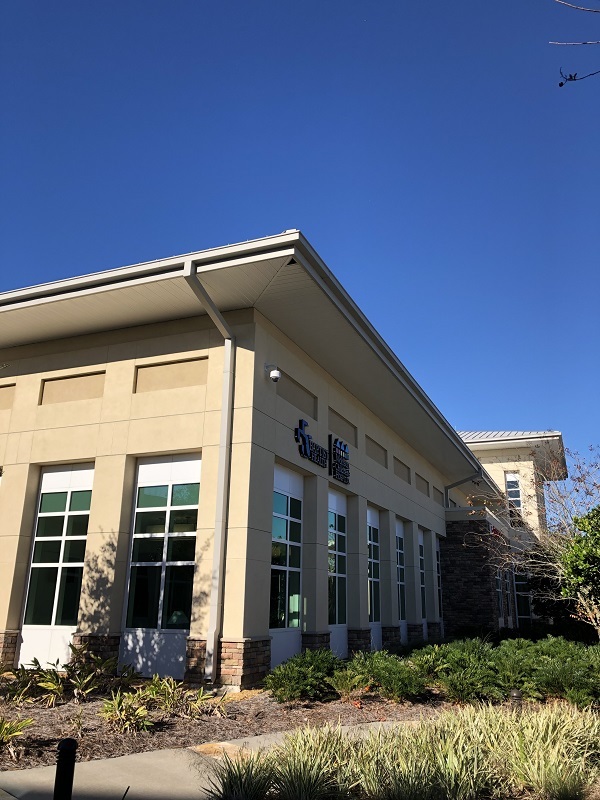 The structural design of the Baptist Health│Wolfson Children’s Clay Outpatient Center consists of a typical steel roof deck system supported on steel beams, Cold-Formed Steel (CFS) roof trusses, steel columns, and spread foundations. The lateral force resisting system consists of metal roof deck diaphragms which transfer lateral load to moment frames at each column line acting as the vertical lateral load resisting system.